 Our complete line of replacement winch cables has been specifically designed for tow trucks, roll backs, wreckers and off road use. We carry all of the popular wire rope brands, including Vulcan, Vulcan PROSeries with Crosby hooks, and TrucknTow economy cables. We also offer extension cables and hard to find lengths and sizes of steel and fiber core replacement winch cables and wire rope. Our premium cables include galvanized or plain finish steel core wire rope, Flemish eyes, and alloy swivel hooks with safety latches. All of our cables with hooks include safety latches at no extra charge. We value the safety of our customers, and never think standard equipment should be considered an "extra".